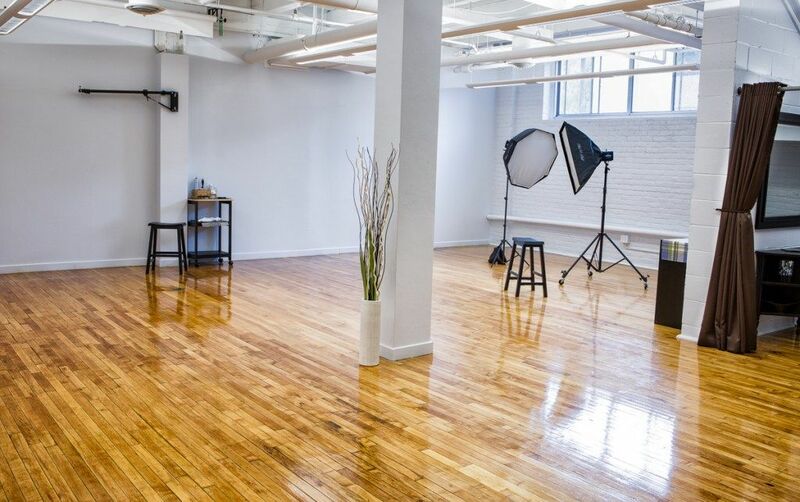 Our 1500+ square foot studio is dedicated to your professional headshot experience. 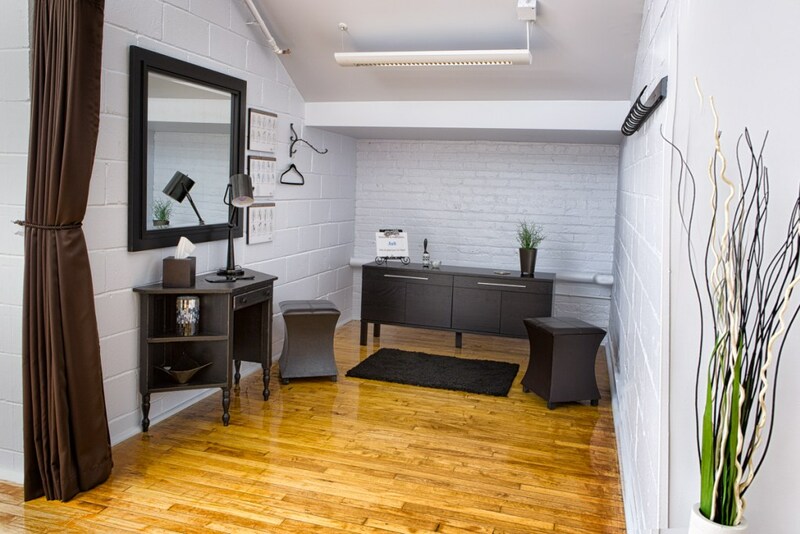 With the discriminating professional and busy executive in mind, it includes a comfortable reception area with high speed WiFi, a private, fully appointed changing room and a large newly constructed parking lot with reserved visitor parking. Empire Bakery & Coffee on the first floor offers complimentary beverages for our guests. KeliComm Headshots is conveniently located in the Northeast Minneapolis Arts District. Less than 2 miles from the heart of Minneapolis, we are an easy drive from anywhere in the Twin City metro area or a five-minute Uber ride from the Minneapolis Loop. Our building, the Highlight Center at 807 Broadway Street Northeast, is the former Minneapolis School District headquarters. The developer did an amazing job of reclaiming the beautiful hardwood floors and ambience of this historic structure that was originally built as a lightbulb factory. 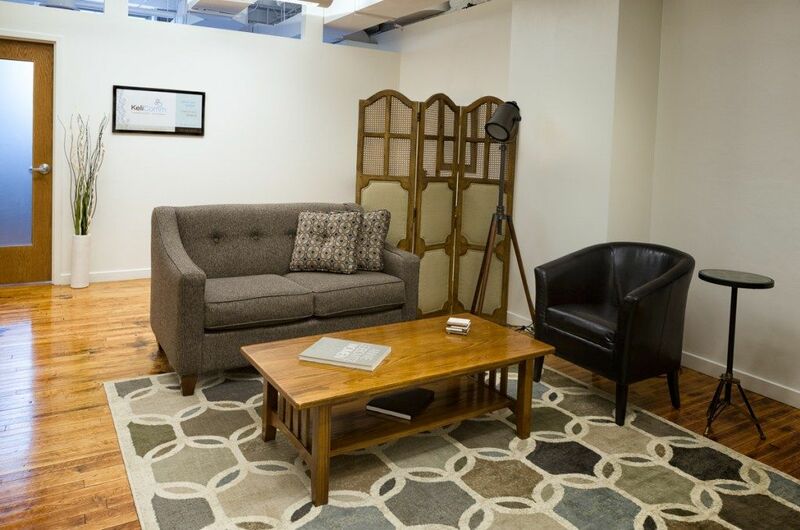 Our studio and building are FULLY accessible, including accessible parking, restrooms and elevators.